I feel like I don’t even have to elaborate on this. 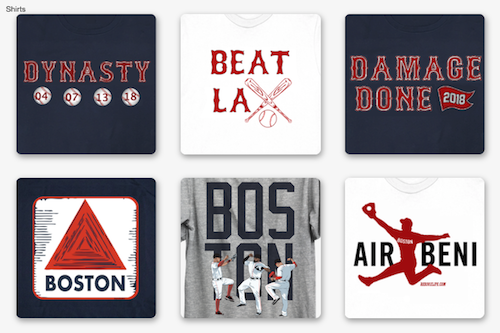 All Red Sox fans know that Papi is the postseason king. With the same amount of postseason home runs as Babe Ruth (15), and three in this postseason already (including a grand slam), he’s sure to do great things. Not to mention, the ALCS didn’t go so well for him. 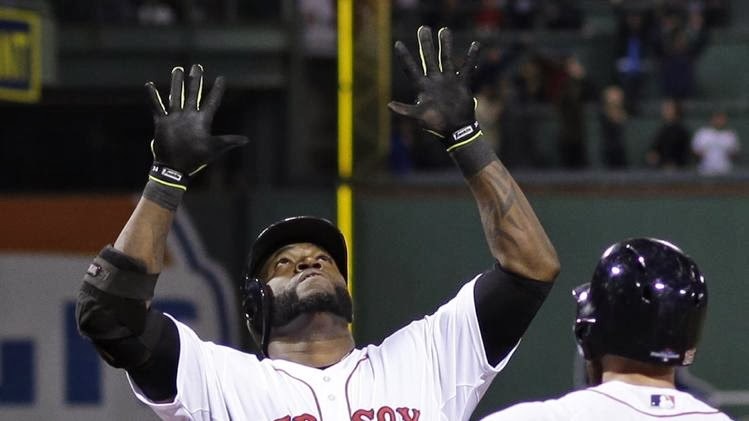 That grand slam was only one of just two hits for Ortiz in the series, leaving him with a .091 average. He’s the kind of player who doesn’t take too well to numbers like that, and it’ll only make him want to produce more. Ortiz is also fifth on the list of all-time postseason RBIs (54) and probably wouldn’t mind tacking on a few more. Ellsbury has a career .312 average in the postseason. He was the one batter who kept his hitting up during the ALCS, and he could be counted on to get on base. He might not be a power hitter, but in the World Series, every run is going to count. His steady bat and lightning speed will keep him in scoring position for bigger bats. His consistency will allow him to knock in a few runs here and there too. Ellsbury should definitely prove to be a pest to St. Louis’s pitching. This one was tough. Victorino and Mike Napoli are such similar postseason players based on just their numbers. Maybe the grand slam won me over, but I just have to go with the more consistent hitter. Napoli had a great ALCS, but he still has that problem where he swings at anything that flies over the plate. 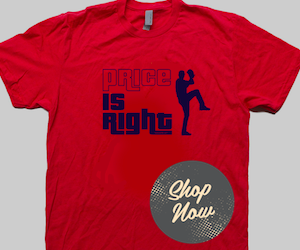 Victorino has proved that he can come through in the clutch. In fact, that grand slam was the second of his postseason career, becoming only the second player to do that (the first being Jim Thome). That, and the fact Phillies fans still somehow love him after leaving (a rarity in the Philadelphia sports world), just gives me a good feeling about his World Series performance.